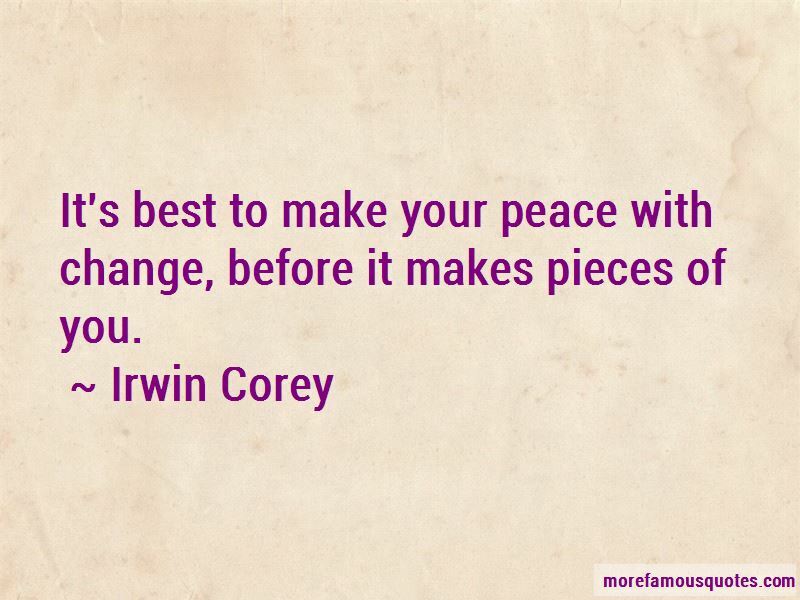 Enjoy the top 11 famous quotes, sayings and quotations by Irwin Corey. 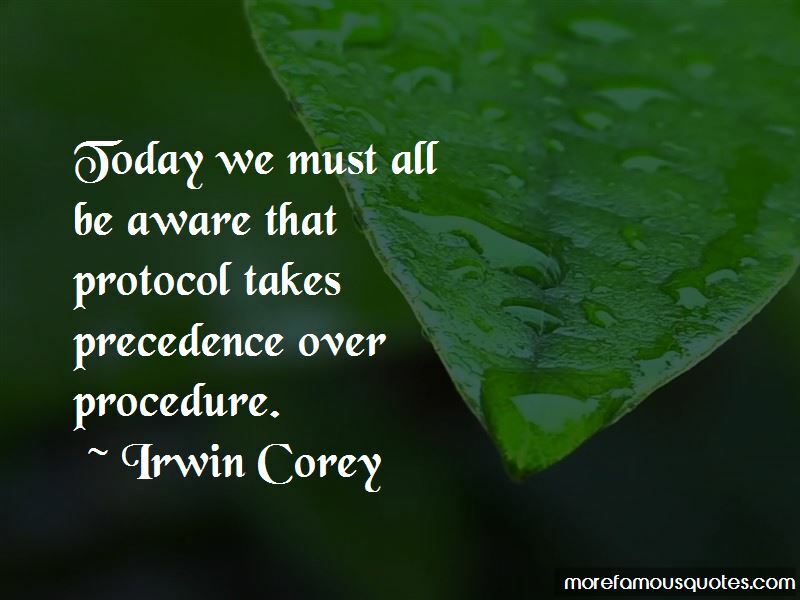 Today we must all be aware that protocol takes precedence over procedure. 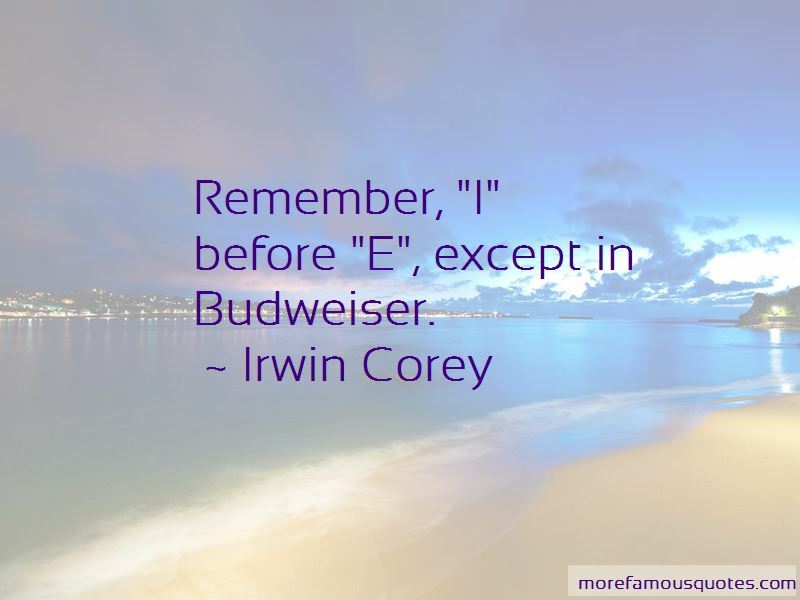 Want to see more pictures of Irwin Corey quotes? 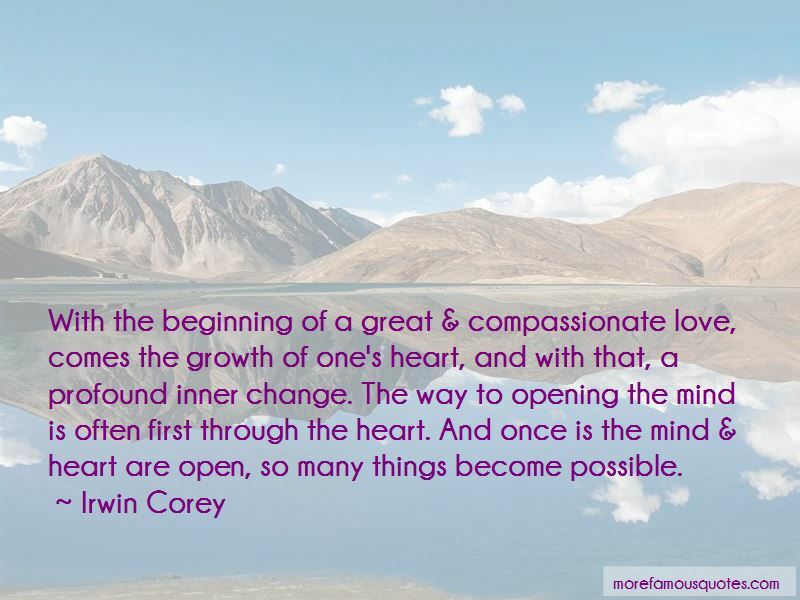 Click on image of Irwin Corey quotes to view full size.